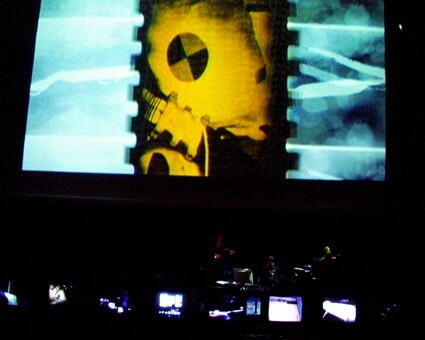 Routemaster – Theatre of the Motor by Ilppo Pohjola is projected in cinemascope format together with live music performaces by Jim McKee & Wieslaw Pogorzelski (members of an Oscar Award winning sound design team from San Francisco) and Merzbow (avant garde noise god from Tokyo). 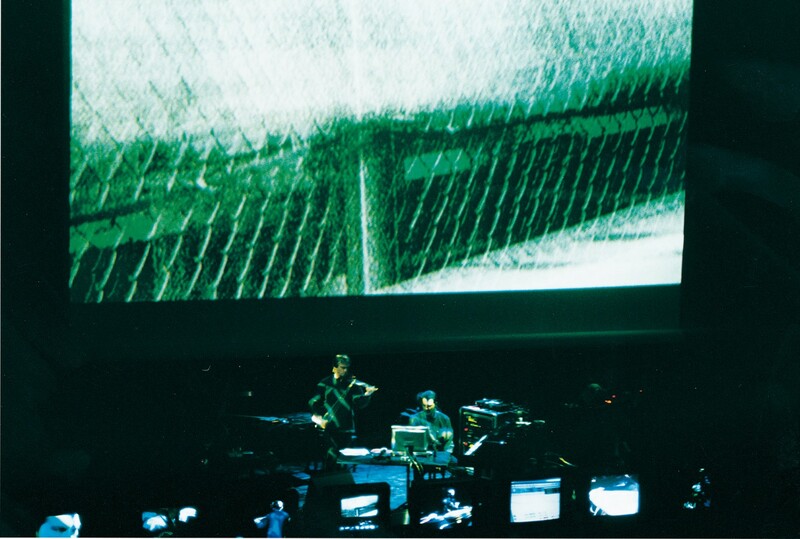 Their performaces are shot with eight cameras and fed live to monitors and video projectors on the stage. Routemaster – Theatre of the Motor is a cinematic portrayal of speed and human cadavers used in crash tests. 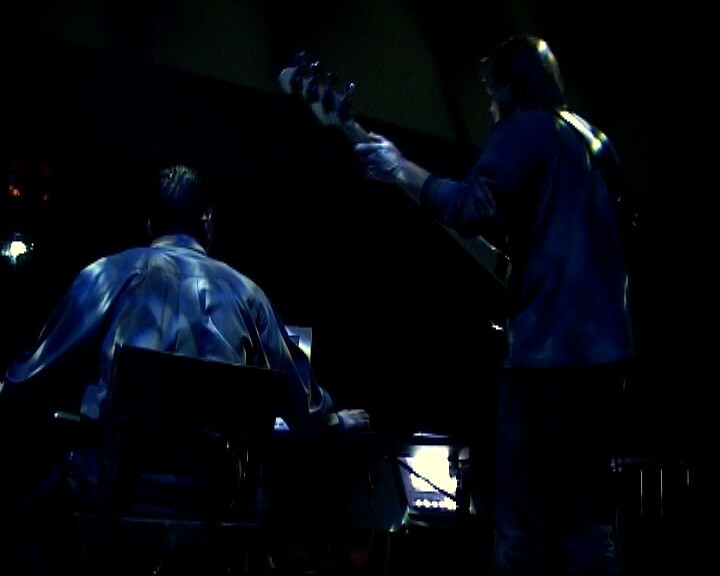 The scenes of the film are edited together in a rhythmic, repetitive montage of increasing pace, scale and density, conveying a sense of frenetic movement and ever-accelerating speed. In the unforgettable closing sequence, the frame is divided into a mosaic of successively smaller and smaller parts, each repeating the same image of racing cars. Gradually it dissolves into a speed-blurred landscape of over 2000 tiny frames which fill the screen simultaneously, creating an effect that resembles a pulsating Cubist painting. 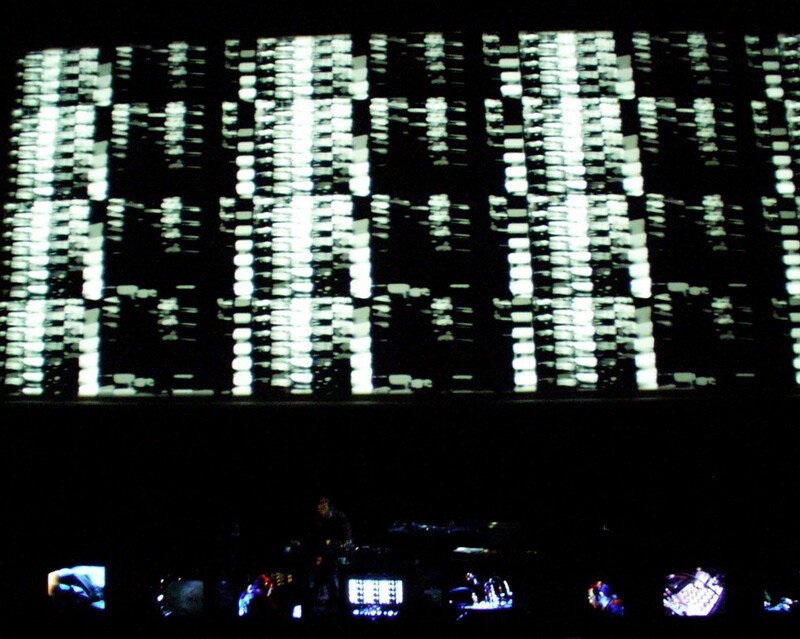 Routemaster Remix Project Live conveys the sensation of speed. 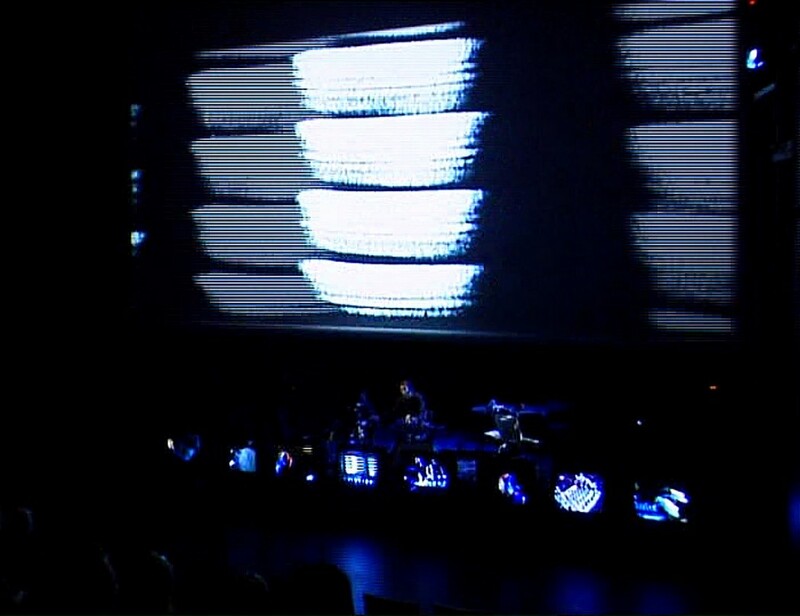 Its set-up – pulsating b/w cinemascope film, extraordinary live music performances together with real-time video images on monitors and projectors– creates an overwhelming no-holds-barred wall of sound and images that turns the event into an overpowering physical experience. 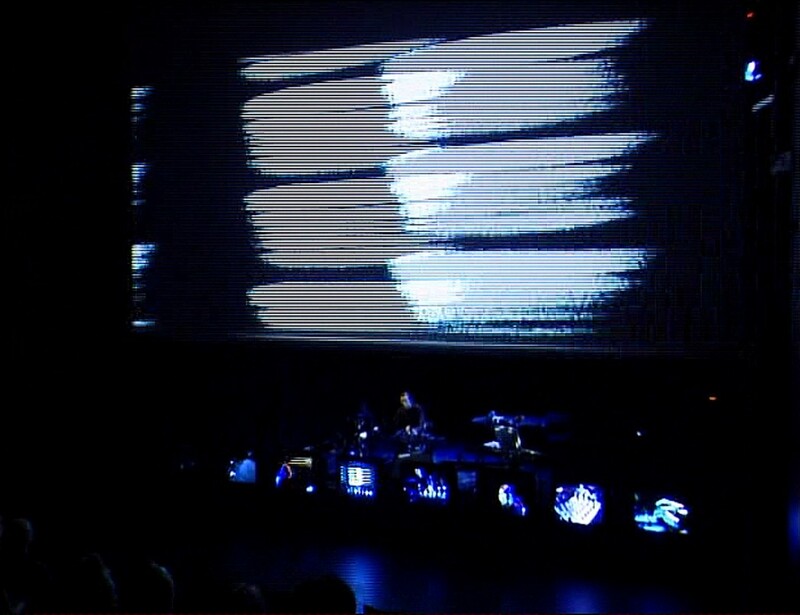 ROUTEMASTER REMIX PROJECT LIVE has also been published as a De Luxe DVD +Book. 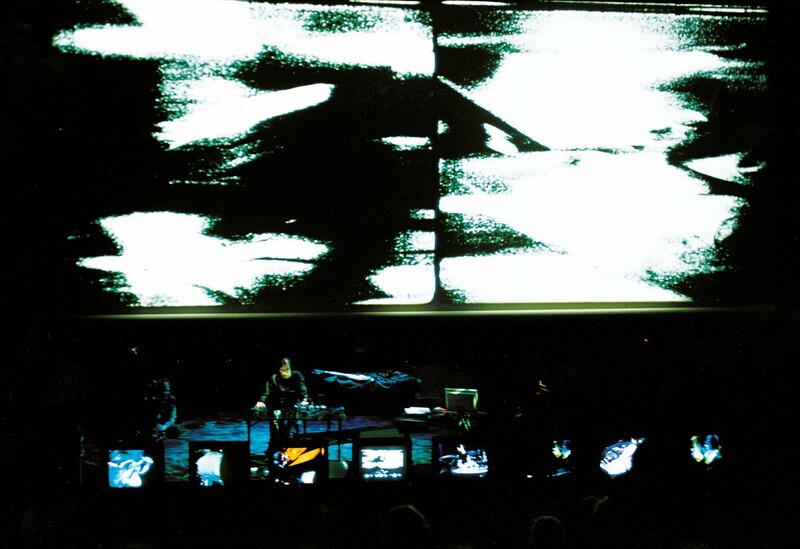 It’s a collector’s item – freeze-frame-street-poetry montage of speed and a multiple-camera-angle recording of a multimedia concert at the Avanto festival, where Wieslaw Pogorzelki, Jim McKee and Merzbow performed their versions of the Routemaster soundtrack live. 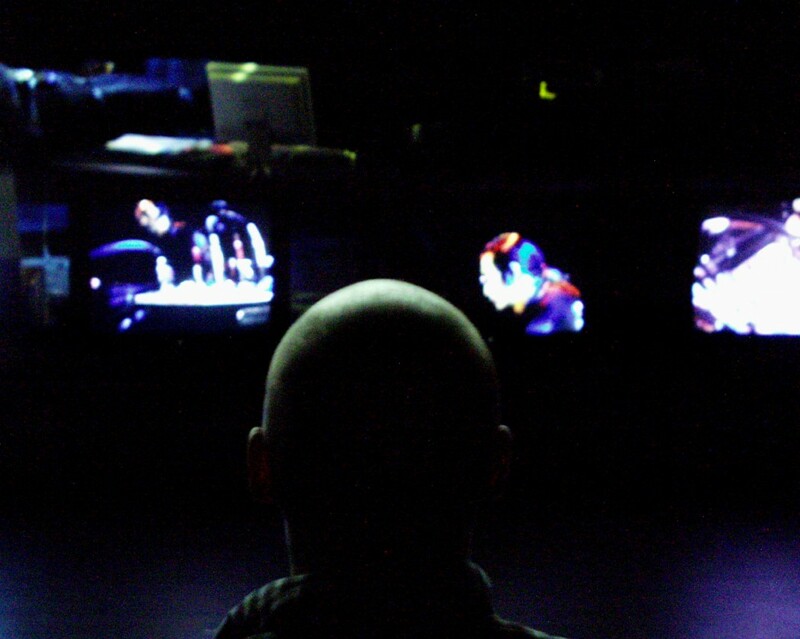 The final DVD image mix is created by the viewer using the remote control.